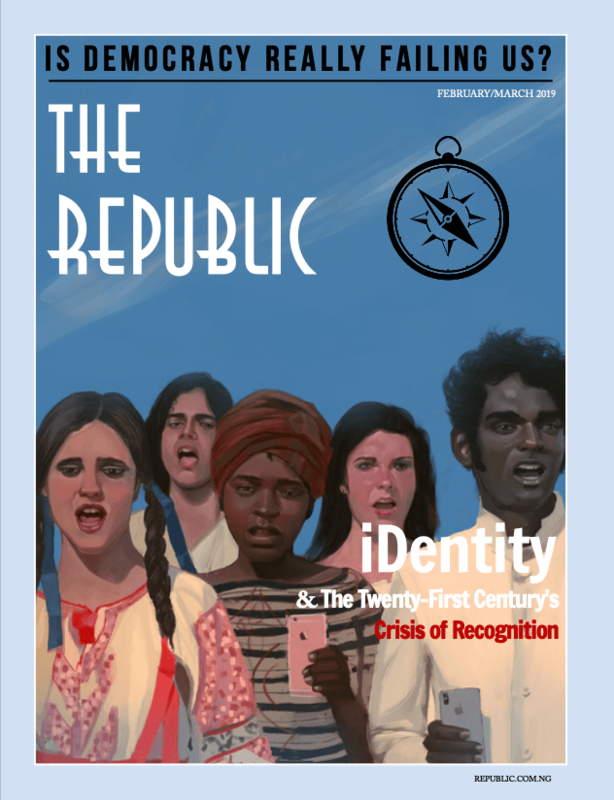 The Republic ​explores a wide range of topics immediately relevant to Nigerian and African affairs. We strive to be a rich source of ideas and knowledge for our readers, and to appeal to a general audience without compromising on analytical rigour. Before submitting written work to The Republic, take a look at our Style Guide, which details our latest rules on spelling and formatting. To submit a piece for print publishing, please read our latest call for submissions for details. Word count: 1,500 to 5,000 words. We are always seeking online articles either about Nigeria or about issues relevant to Nigeria and the broader African continent. Word count: 1,000 to 2,500 words. Please send all submissions as MS Word attachments to submissions@republic.com.ng. We are currently interested in receiving personal essays about the realities of conducting research either in Africa or about Africa. Ideally, essays should provide insight into the ethics, the practicalities and the politics of carrying out studies “on the ground”, and in African contexts. More details on submitting here. We are also interested in original thoughts on art, culture, politics and the economy, which may be presented as reviews of books, new technology and works of art. To send us a review, send us an email including a paragraph-long pitch in the body of the email, and a writing sample or first draft of the review (if already written). Please send all reviews as MS-Word attachments to submissions@republic.com.ng.